Kratom tea is used for treating the symptoms of anxiety, reducing pain, and for opiate withdrawal. It is made from leaves of Kratom tree, and is famous for creating a naturally elevated feeling (something like cannabis). It has a sedative effect when taken in large amounts. For this reason, its usage has been deemed illegal in various countries around the world. Kratom leaves can be used as stimulant if taken in small amounts. There has been increasing demand in the usage of Kratom tea for reducing anxiety symptoms and chronic pain, but there is no research available that proves such medical effects on human body. However, some reports have been claiming that the tea causes adverse effects on the brain. In fact, one mother filed a lawsuit against sellers of Kratom tea claiming its usage had caused permanent damage in the brain of her daughter. Because of the fact that no research has been carried out on its usage impact, sellers are not in a position to defend their cases. Drug administration authorities, like FDA, have released their warnings against the usage of this tea. Different teas are available in the market, all of which have distinct health benefits. 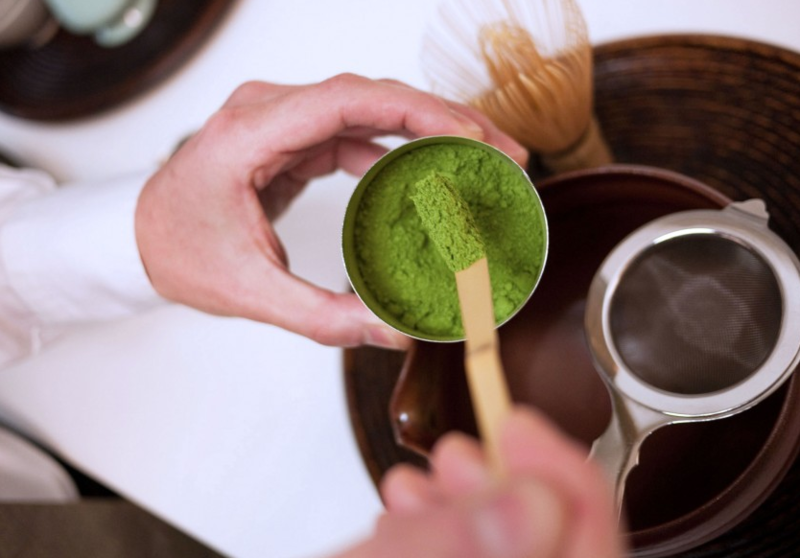 But unlike green tea or black tea, Kratom tea benefits cannot be measured precisely because of its limited usage. Still it is available and famous especially for its anxiety and pain reducing properties. Kratom tea is made by brewing the Kratom leaves in water or simply by putting a little amount of dried leaves in boiling water. The effect of Kratom tea is stimulating because of the chemical compound present in it, scientifically known as mitragynine. It has the same impact on reducing pain as with other drugs that achieve the same purpose, such as morphine or codeine. However, all of its effects have not been medically researched, unlike other drugs which have been explored in significant detail. The chemical, mitragynine, stimulates the mood and enhances physical energy, even improving quality of performance during intimacy. Because it is a plant based chemical, therefore, its usage is considered safe by its manufacturers and consumers, especially for the treatment of anxiety or for the purpose of relieving pain. It is assumed that Kratom tea can also be used to treat the symptoms of withdrawal of opiate. Opioid is a group of drugs used for relieving acute pains. However, their continuous usage in high amounts is not considered safe because our body’s internal systems become modified and adapted to their usage. As a result, when opioid is withdrawn, withdrawal symptoms start to materialize, growing worse with time. The withdrawal also results in excruciating pain. Surprisingly, Kratom tea can help reduce these withdrawal symptoms; however this claim is not based on any concrete scientific evidence or research study. Therefore, its usage should not be administered for this purpose. According to the FDA, the potential side effects of using Kratom tea may or may not be there, as there is lack of any scientific research into the plant. All potential dangers are based upon merely observation-based guesswork. Likewise, there is insufficient data of its effect on the body if consumed with other drugs. But as there have been some complaints with its consumption after continuous usage, as a result the FDA issued a statement in 2017 advising the public to stay away from any kind of products which may contain Kratom as an ingredient. However, just for your information, Kratom tea, even in small dosages, has been linked to nausea, headache, anxiety, rapid increase in heart rate, dizziness, constipation, appetite loss, reduction in coordination of muscles, dryness in mouth, sedation or increase in sweating. These side effects, which supposedly occur even when a small amount of Kratom is consumed, are manageable. 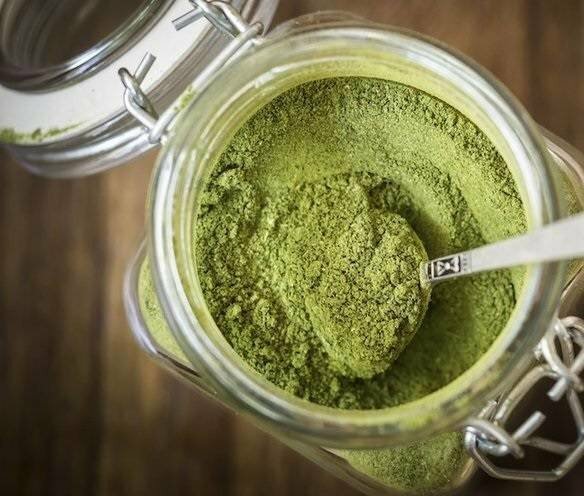 But if Kratom tea is consumed in doses larger than 5mg, then more serious side effects can reportedly occur including a sudden decrease in heart rate, difficulty in breathing, tightness of chest, increased anxiety, coma and seizures. Kratom use is also addictive in nature and may cause hypothyroidism. As per reports issued by the FDA in 2018, nearly 44 deaths have incurred till date because of products containing Kratom.